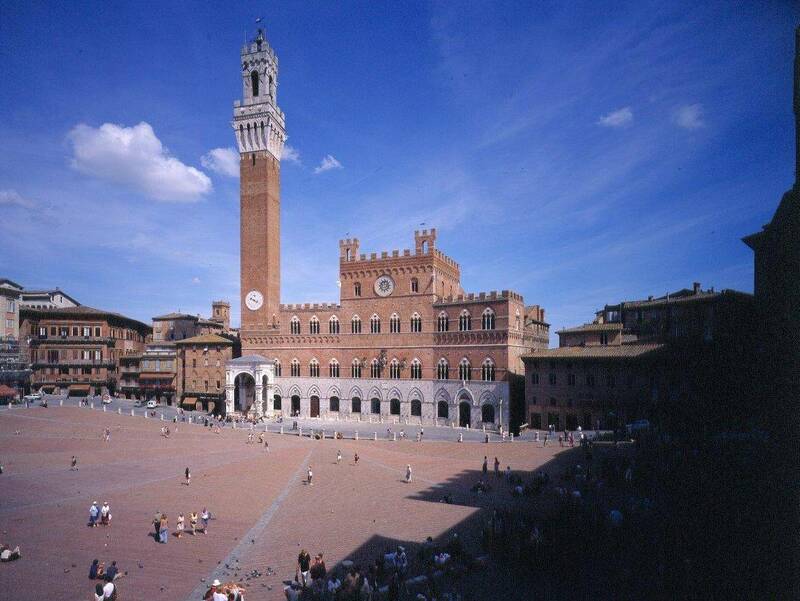 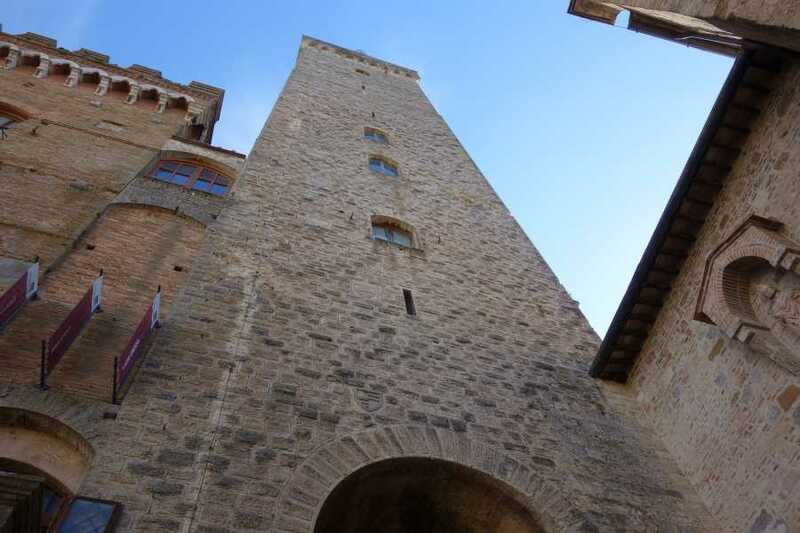 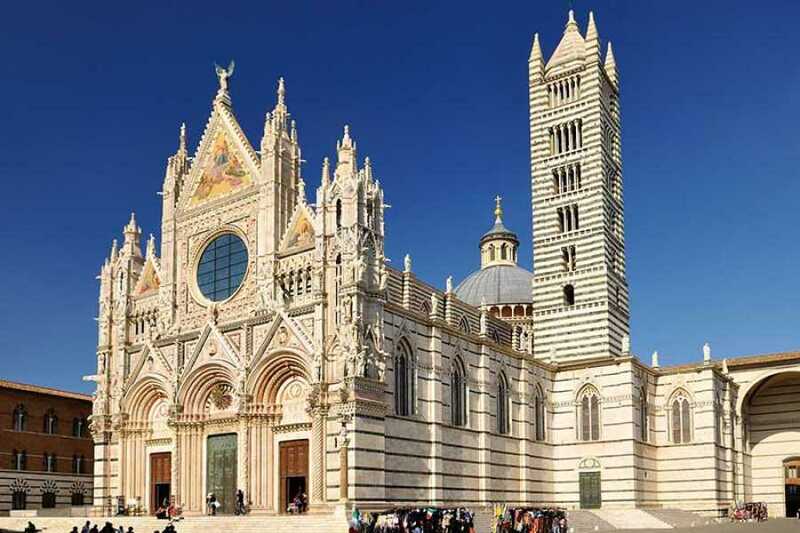 Siena and San Gimignano are the symbols of Medieval and Gothic architectures; characteristic elements are the historic towers, the pointed arches, and the narrow streets. 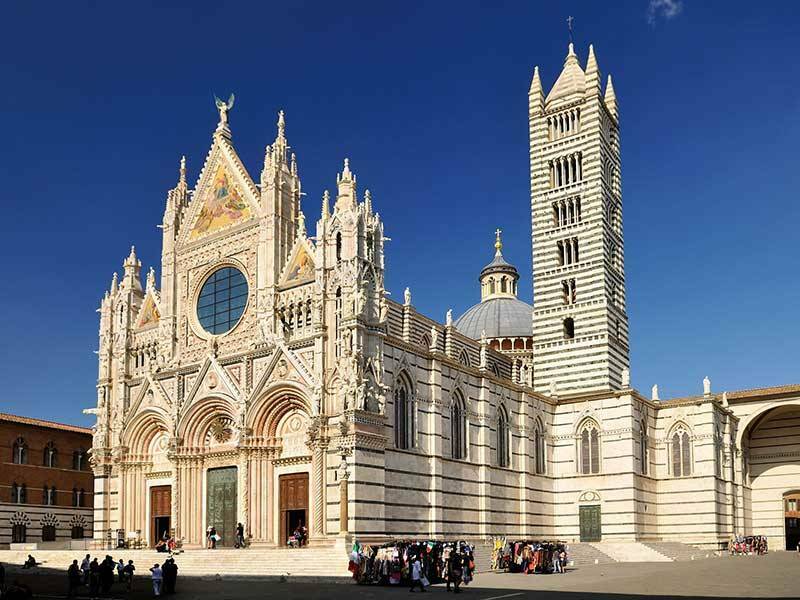 Moreover this Tuscan area is know for its superb food specialties – such as Panforte and Pici – which you will surely have the chance to taste. 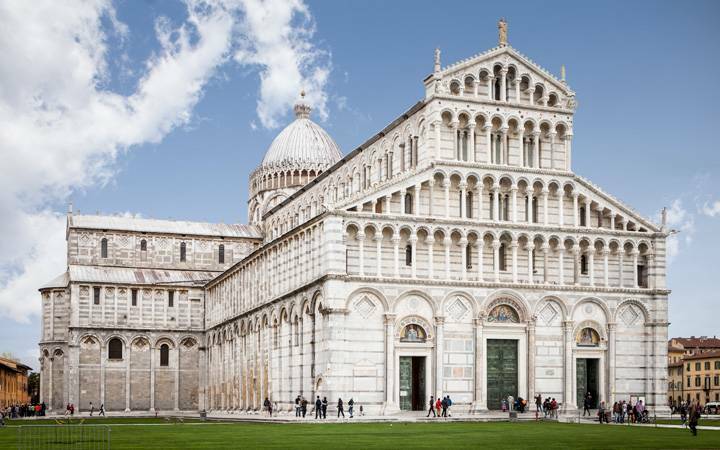 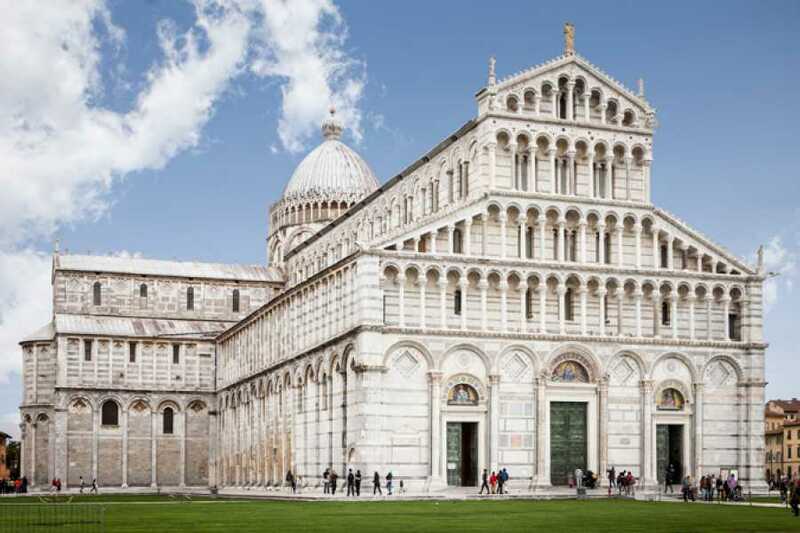 Stand then under the notorious Leaning Tower of Pisa and stroll over Piazza dei Miracoli, home of many historic sites. 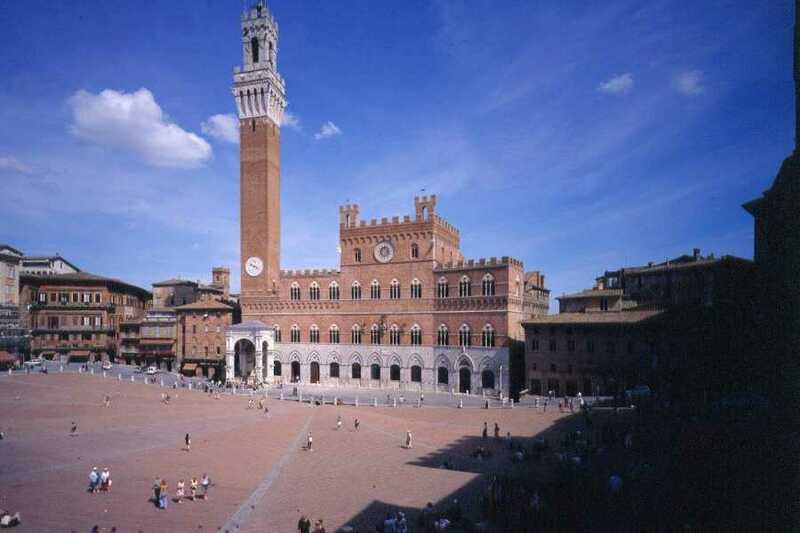 You will have free time to stroll around the city before leaving for Firenze .